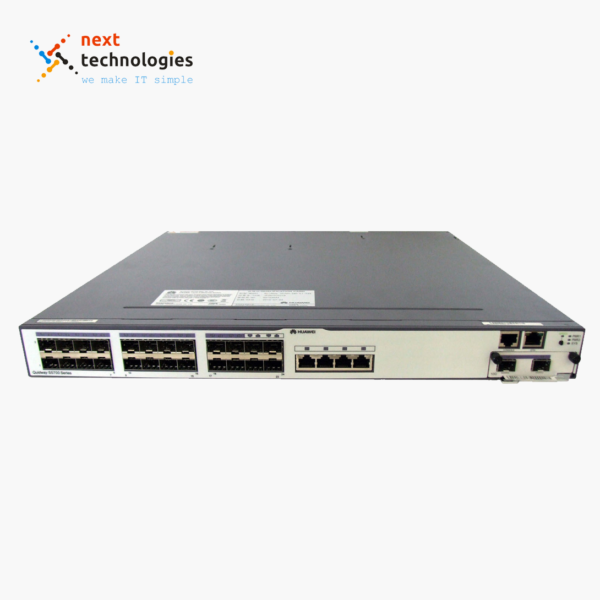 The S1700 series enterprise switches (S1700 for short) are next-generation energy-saving Ethernet access switches. 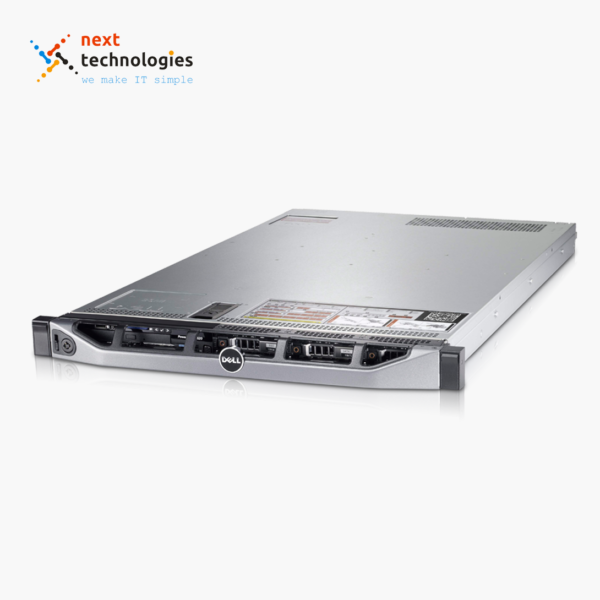 The S1700 uses high-performance hardware, which offers a wide array of features to help customers build secure, reliable, high-performance networks. The S1700 is easy to install and maintain, and is ideal for small- and medium-size enterprises, Internet cafes, hotels, and schools. 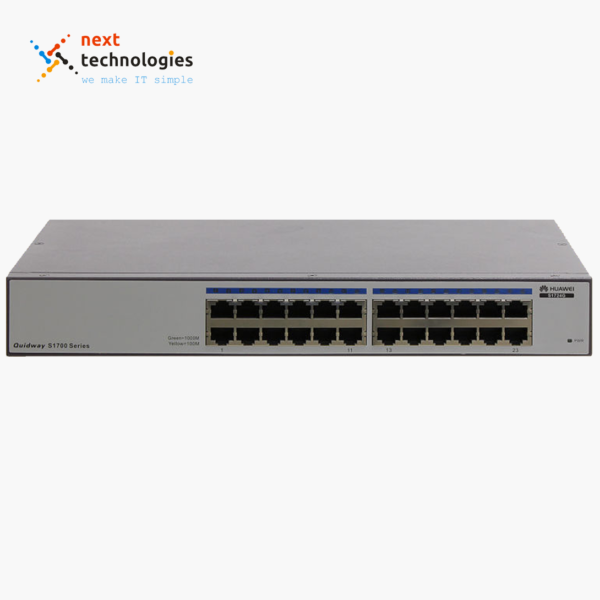 Based on management types, S1700 series include unmanaged , Web-managed and SNMP-based switches. All the S1700 series switches except the S1700-52GFR-4P-AC use a fan-free design that reduces power consumption and noise. The S1700 supports Energy Efficient Ethernet (EEE) that enables the switch to enter power-saving mode when the traffic is light. The S1700 can adjust power output for transmissions based on the cable length and set ports that are transmitting no traffic to sleep mode. 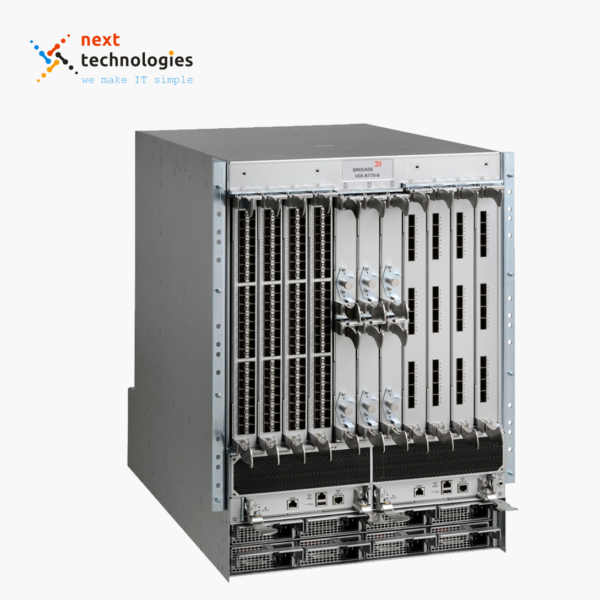 All S1700 ports provide Layer 2 wire-speed forwarding capabilities to ensure non-blocking packet forwarding. S1700 models provide optical and electrical GE uplink ports, which facilitate user access and are cost-effective. The S1700 MAC address table supports up to 8 K of MAC addresses, making it easy to expand networks and deploy new services. The S1700 is easy to manage and maintain and comes with one-key operation button on the front panel. 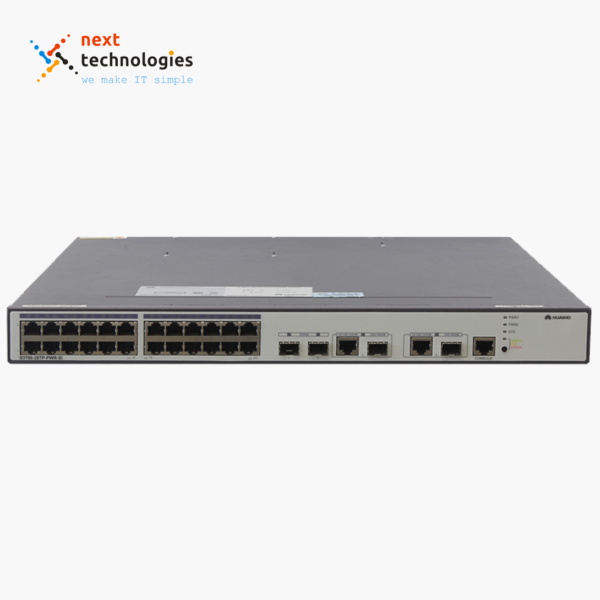 Web-managed S1700 models come with a web network management system, making it easy to configure switches. 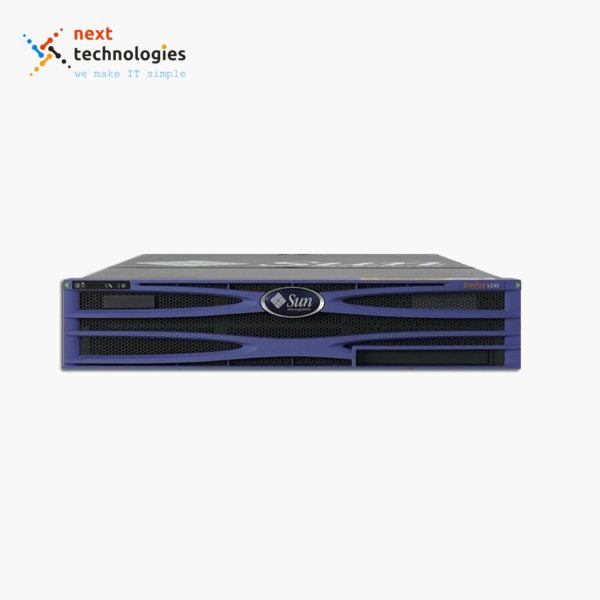 SNMP-based S1700 models allow for the use of an SNMP-based NMS for centralized configuration and management. The S1700 provides a range of security features, including 802.1x, RADIUS, and NAC. 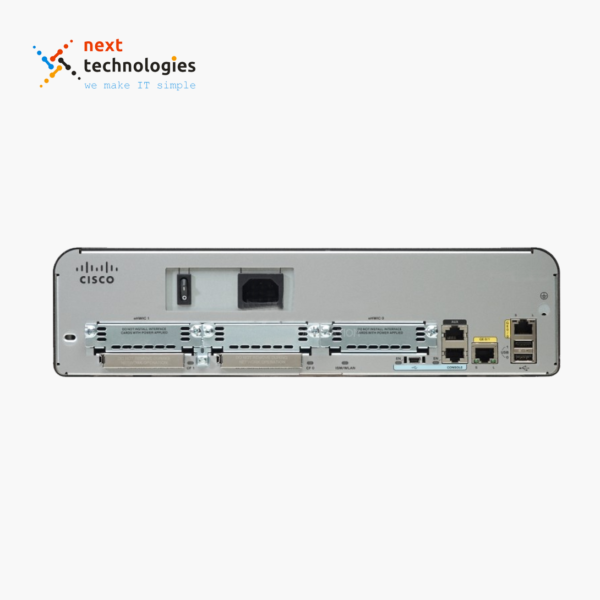 The S1700 also supports packet filtering based on MAC addresses or ports to defend against hacker and virus attacks. 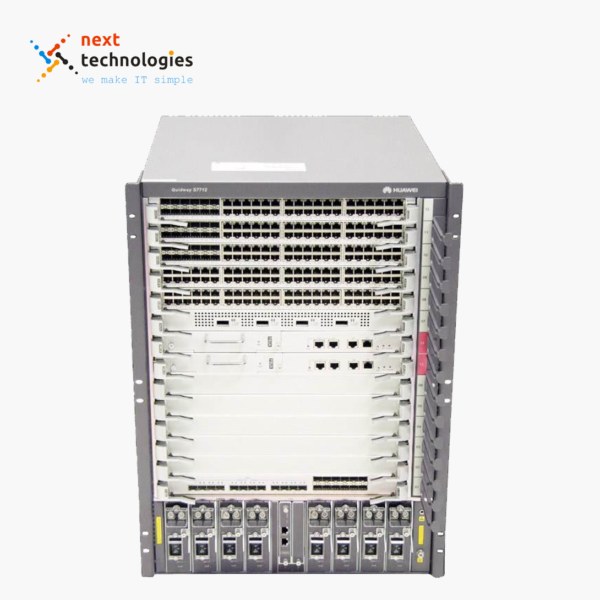 The S1700 provides LACP, STP, RSTP, and MSTP functions to implement link aggregation and backup. 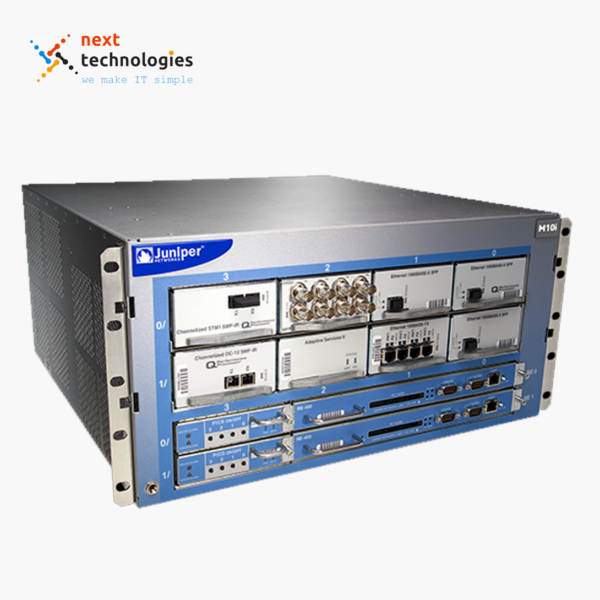 SNMP-based switches support up to eight MSTP instances for flexible networking. The S1700 PWR series support Power over Ethernet (PoE) function. Powered devices (PDs) such as IP Phones, WLAN APs and electronic equipments charges can be connected to the S1700 PWR through network cables. The S1700 PWR provides DC power for the PDs. In its role as power sourcing equipment (PSE), the S1700 PWR complies with IEEE 802.3af and 802.3at (PoE+), it can work with PDs that are incompatible with 802.3af or 802.3at (PoE+). Each port provides a maximum of 30 W of power, complying with IEEE 802.3at. This process facilitates the ease of PD use.